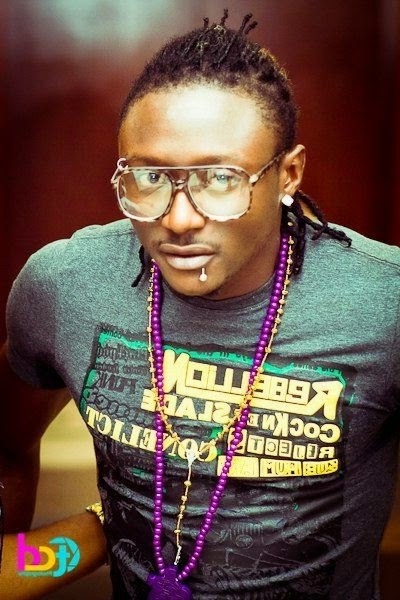 Top Nigerian musicians, Terry G and 9ice have changed their management. The duo have recently pitched their tenth with one of Nigeria’s most experienced artiste managers and founding partner of Now Muzik Entertainment Services, Tony Anifite, a.k.a Don T who recently floated a new management company, Dicotyledon Entertainment LTD to proffer management solutions within the entertainment industry. 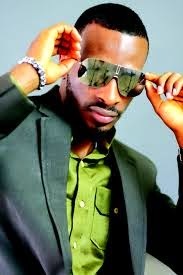 Tunde & Wunmi Obe, Sheyman, Charles Granville and Yinka Nathan are also few of the artistes signed under Don T’s management.